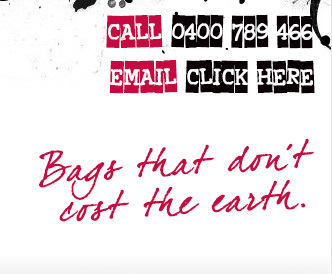 You can now buy or shop online for bags and handbags at your convenience! Give it a try. Free shipping for Aussies too! Welcome to lalu. 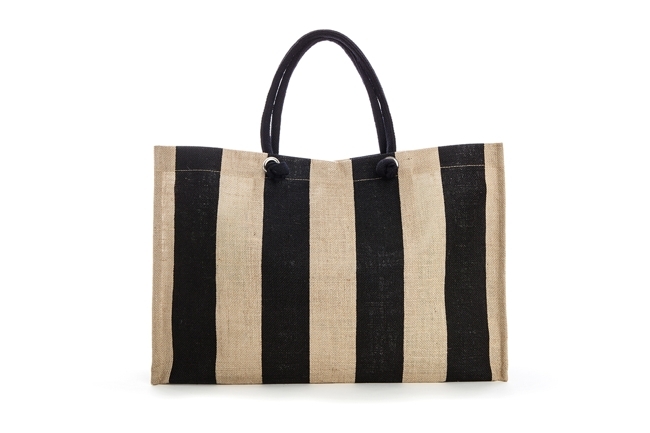 Our bags are made from canvas and jute. Materials are natural and the jute is carbon neutral and both materials are 100% recyclable or can go in the compost bin when done. 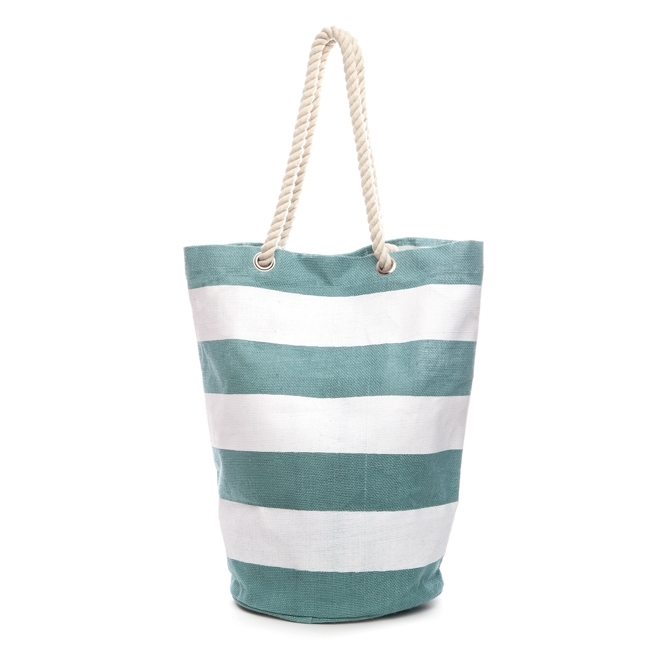 The bags can be used for just about anything when it comes to carrying goods around. They are fun, stylish, very versatile, multi purpose, multi functional carry bags that can be used for work, home or play. We know from the comments we receive that once you start using them you are amazed as to how you ever did without them. We also have a stylish, luxury range of toiletries bags on offer for the intrepid traveller. Whether it be on a holiday break or just a weekend stay the toiletries range has been designed to suit all of your needs and are big enough to hold full size products. Have a look, you won't be disappointed. Join the Lalu Lalu mailing list for hot offers, news and more! Punch in your email address below and we will occasionally send you a newsletter with some great offers, news and new products. We respect your privacy and won't pass on your info to anyone. 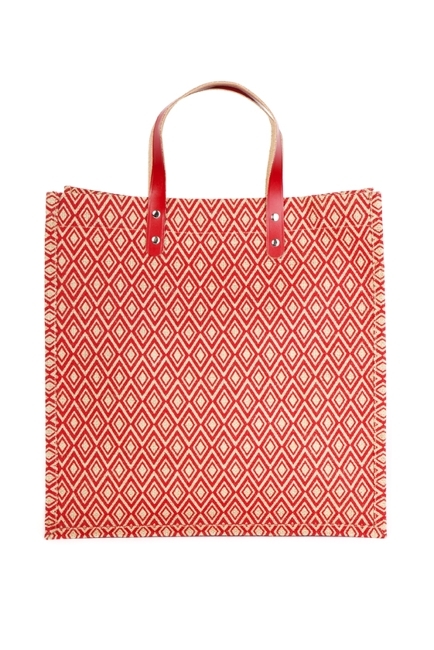 For Handbags or Bags That You Like, You Can Buy Them Now on Our On Line Shop!